Tales from Set: Zoey Deutch on "Flower"
Which دکھائیں that Zoey was in do آپ like better? Which character that Zoey played is مزید like you? Zoey Deutch, from the Disney Channel Original Series “The Suite Life On Deck,” has joined the new ABC pilot دکھائیں “Hallelujah.” The دکھائیں is from “Desperate Housewives” creator Marc چیری, آلو بالو and is about a stranger who arrives in a small town that is being torn apart سے طرف کی the forces of good and evil. Will the stranger be able to help the town? I loved her on Ringer! She'll be a great Rose in the VA movie. Can't wait! She is a great actress! 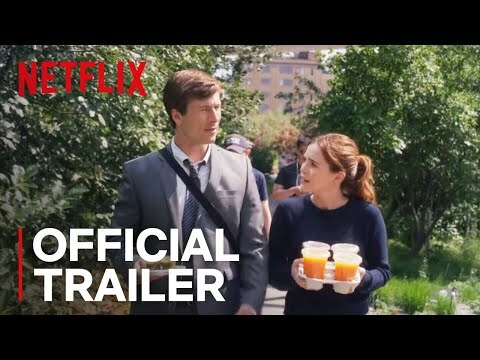 a video گیا دیا کر شامل: Tales from Set: Zoey Deutch on "Flower"
Zoey has an alter ego, what nationality is it?